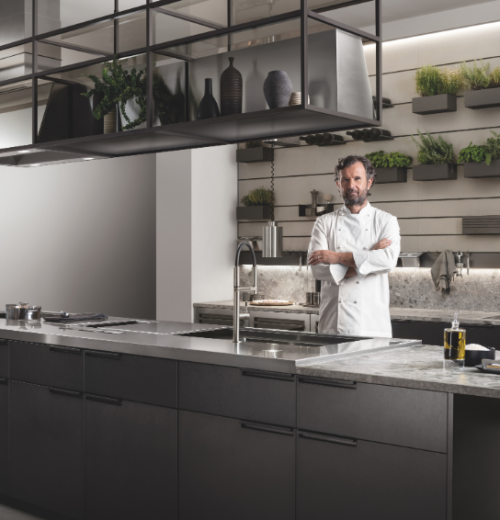 Scavolini hosted the North American launch of its new Mia kitchen design at their Castlefield Avenue showroom in north Toronto. 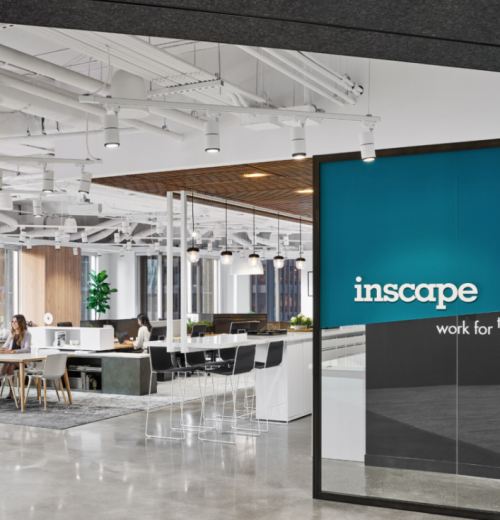 Inscape’s downtown Toronto location is a showroom, office, co-working space, student study space, and training headquarters for North America. 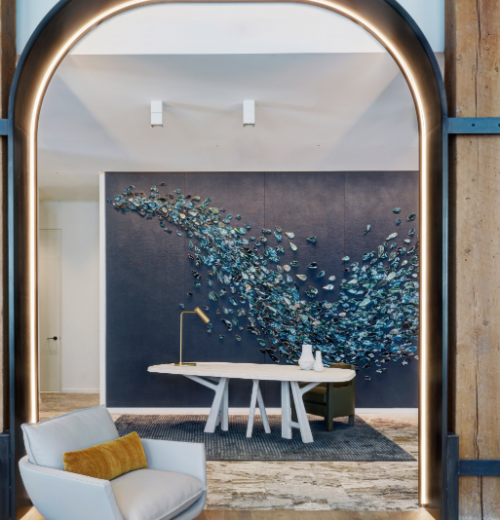 Introducing residential elements into a commercial setting created a fun and friendly atmosphere, a space where staff and guests feel energized and inspired. 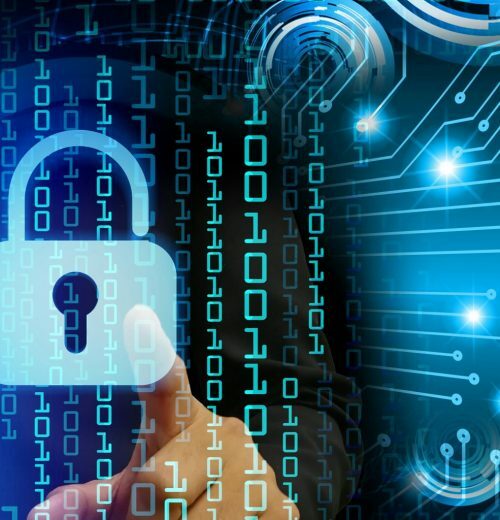 While insurance for the crypto asset market has its challenges, it also offers great growth opportunities for insurers. 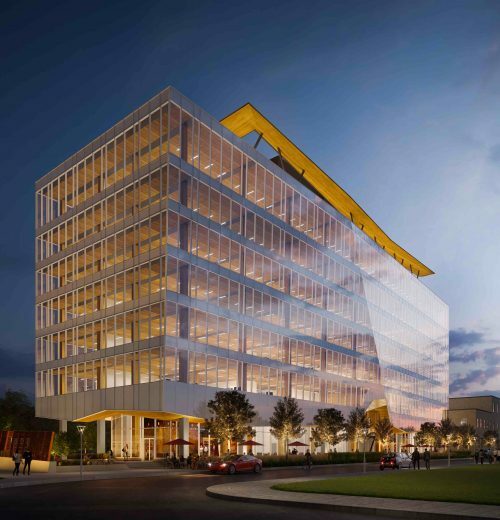 77 Wade Avenue will be one of the largest mass timber commercial buildings in Canada at 8 storeys. 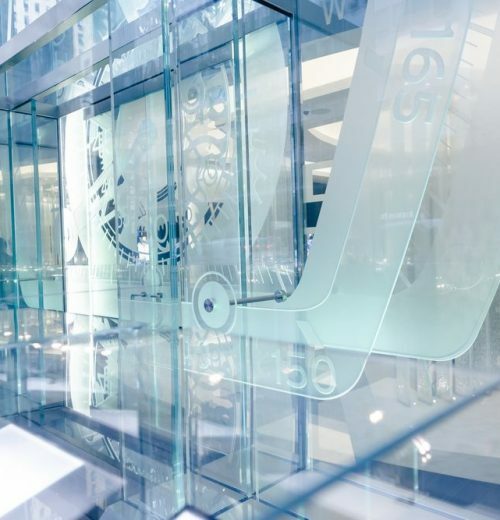 37,000-pound glass sculpture for luxury watch designer Richard Mille’s flagship store in Manhattan. 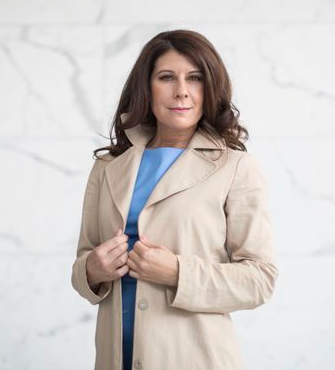 Disruption’s very unique strategic partnership with Scotiabank will provide Canadian women with access to capital and banking services to build and grow their businesses. 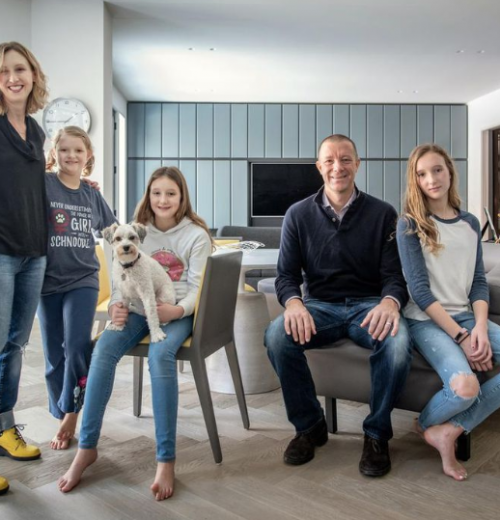 This Forest Hill home uses continuous design elements to embody the spirit of a contemporary of New York City loft. Azure Magazine’s new Products and Materials Issue features Moss & Lam’s custom wallcoverings. 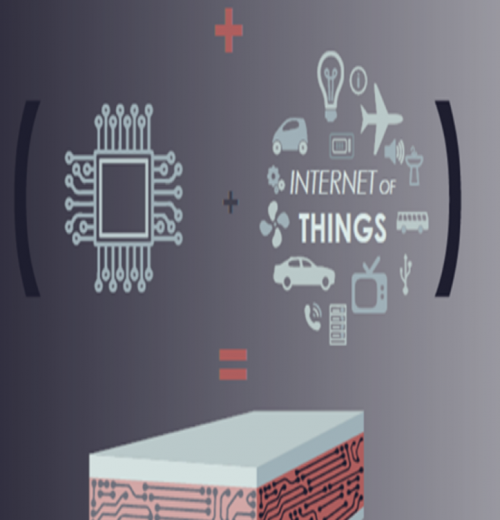 WZMH Architects in partnership with Microsoft develop a concept for new, green “plug-and-play” infrastructure that will usher the architecture and construction industry into the 21st century. 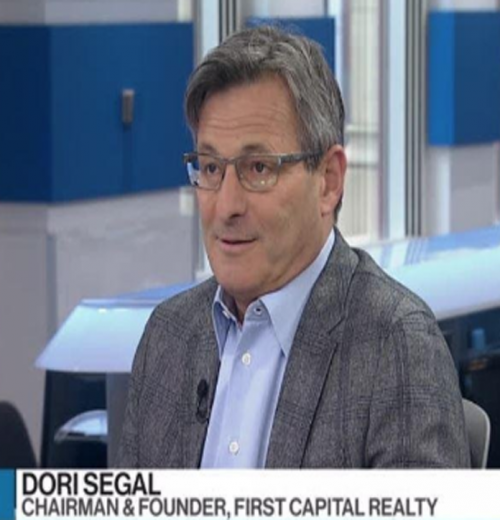 Dori Segal of First Capital Realty Inc. discusses the long and lucrative game of building livable cities with Greg Bonnell on BNN Bloomberg’s The Real Economy.